In many ways, I took 2016 off. I basically stopped writing about music halfway through the year and resigned myself to listening to new releases (almost) exclusively from artists I already knew. 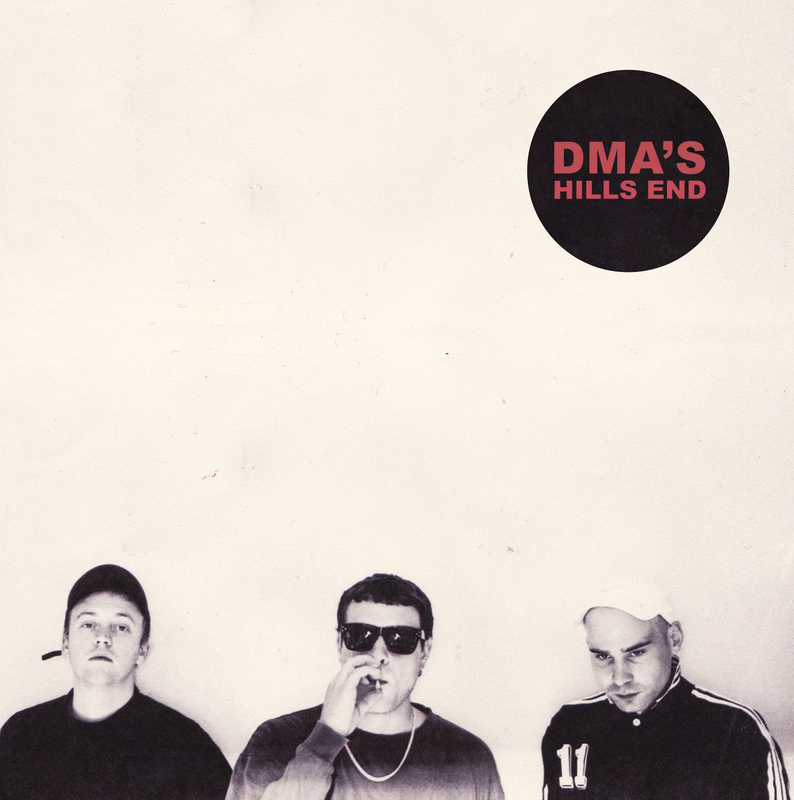 But despite my total lack of effort, some new artists like DMA’s managed to find their way into my rotation. As a former die-hard Oasis fan, I found “Delete” impossible to resist.